Martha Honey, Ph.D. is co-founder and Executive Director of the Center for Responsible Travel (CREST), which is headquartered in Washington, DC. 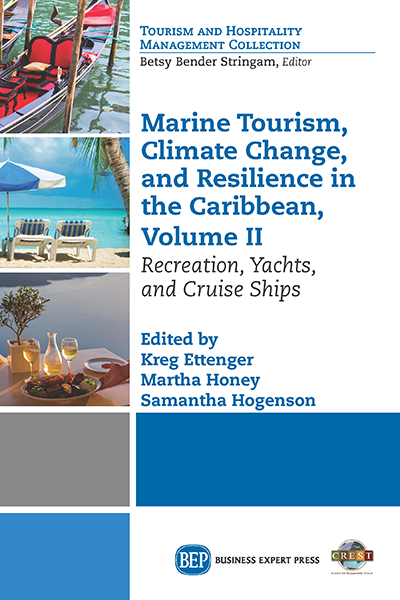 Over the last two decades, she has written and lectured widely on ecotourism, Travelers’ Philanthropy, cruise and resort tourism, and certification issues. Her books include Ecotourism and Sustainable Development: Who Owns Paradise? 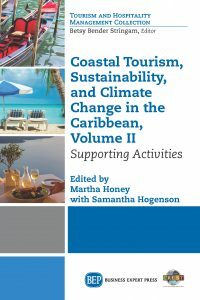 (Island Press, 1999 and 2008) and Ecotourism and Certification: Setting Standards in Practice (Island Press, 2002). She is currently writing a book on coastal and cruise tourism (Selling Sunshine, Island Press, 2016). 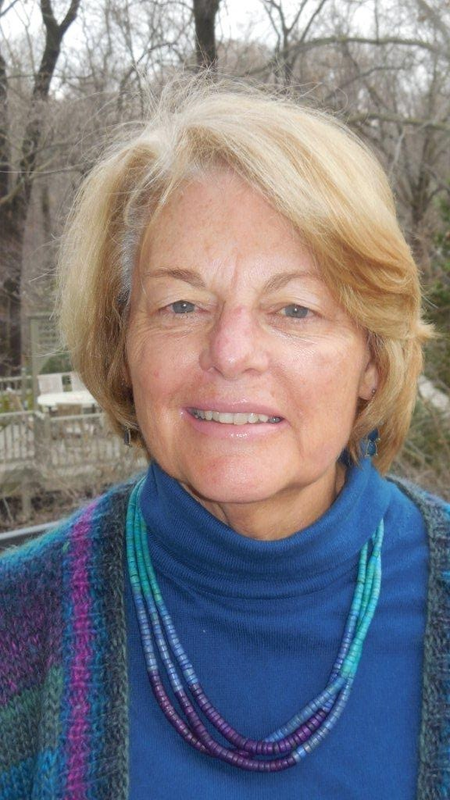 Previously, Martha worked for 20 years as a journalist based in East Africa and Central America. She holds a Ph.D. in African history from the University of Dar es Salaam, Tanzania. She was Executive Director of The International Ecotourism Society (TIES) from 2003 to 2006. Martha was profiled in Branded!, Michael Conroy’s book on certification (New Society Publishers, 2007) and was named one of world’s top 10 eco- and sustainable-travel “watchdogs” (CondeNast Traveler, 2008).